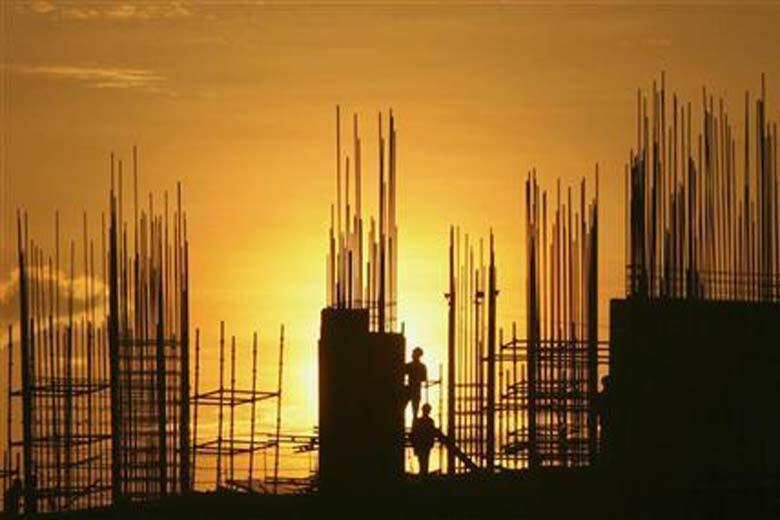 Growth to remain subdued at 6.6% in Q4 FY17. Weak investment activity is likely to restrain economic growth at 6(point)6 per cent for the quarter ended March 2017, says a Dun and Bradstreet report. Going forward, normal monsoon is expected to provide the requisite boost to demand, while transition to GST regime is likely to create some disruption and impact the short-term sales volume across businesses. According to D&B, the economic growth, as measured by GVA (gross value added), is likely to grow by 6.6 per cent for the fourth quarter of 2016-17, as compared to the same period year-ago. Further, D&B expects the Index of Industrial Production (IIP) to remain weak and grow by 3-3.5 per cent in April 2017. Dun & Bradstreet India lead economist Arun Singh said, while the revised IIP data series tries to address the fluctuations in the production data, the coefficient of variation indicates that volatility still exists in the IIP data, especially in the capital goods sector. Moreover, Singh noted that "the disruption to the economic activity, as both the manufacturing and services sector gear up to implement the rules and regulations posed by GST, would take time to normalise." The report also noted that while rupee continues to remain overvalued, fund inflow from foreign institutional investors and foreign direct investments is expected to keep rupee stable in the near term.